Newbee has terminated League of Legends player Li “Vasilii” Wei-Jun’s contract. After the player was heard allegedly assaulting his girlfriend on-stream earlier. In VODs of Wei-Jun’s stream, he can be heard leaving his computer. The sound of a woman screaming as Wei-Jun screams at her follows. The camera is not facing the two during the apparent altercation. Later in the stream, he leaves again, and was allegedly taken away by police.”We absolutely condemn this sort of behavior and we’ve terminated his contract,” a spokesperson for Newbee told the press in a statement. Wei-Jun has made headlines before for anger-related issues. In 2016, Wei-Jun left the stage during a live LSPL match and allegedly smashed equipment on his way off. 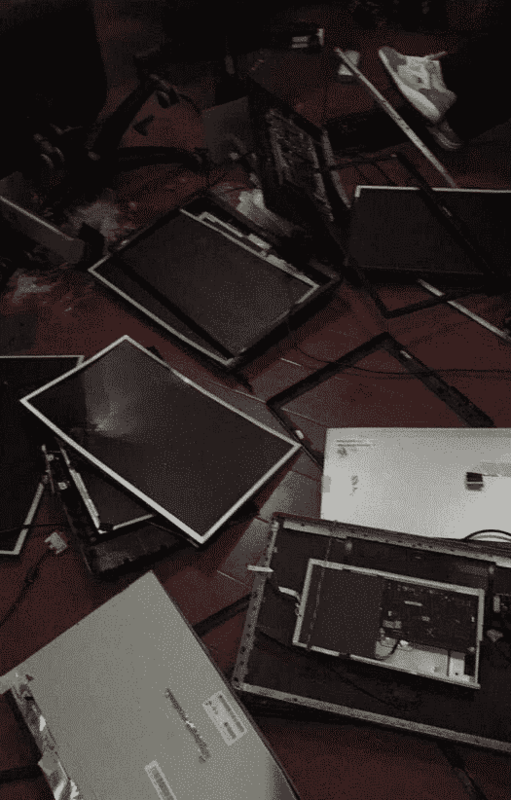 Earlier that year, images surfaced of computers Wei-Jun had allegedly smashed while playing at the Vici Gaming house. Wei-Jun is best known for his playing in North America as the AD Carry for LMQ in the 2014 NA LCS Summer Split.